The world of supercars is filled with many different great players. Ferrari is known as the technological wonder child, Lamborghini is taken as a school bully that has developed a tad of common sense with age and Aston Martin is considered as the noble gentlemen spy who can charm any living thing with a word. Last is the new boy, Pagani. Although, these cars don’t have any sophisticated and old world charm sort of features, still their shocking performance and radical designs help them to hold the top tier of the supercar tree. 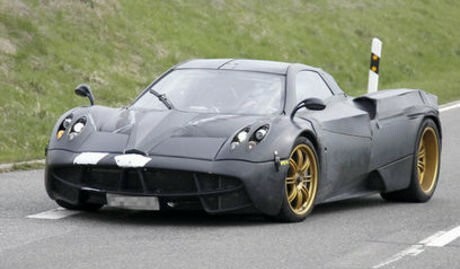 We have one new version of Pagani in the form of C9. The Zonda was the car considered as the predecessor of the present Pagani C9. Zonda was the base version for the Pagani which give birth to numerous special editions and one offs like Cinque and Zonda F. it would not be wrong to say that the development of Zonda was evolutionary, but the introduction of Pagani C9 will be taken as revolutionary.